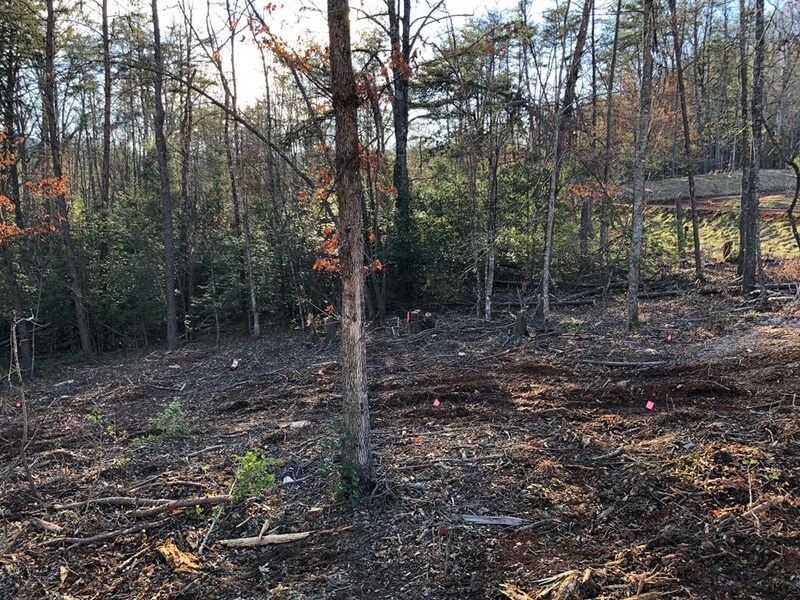 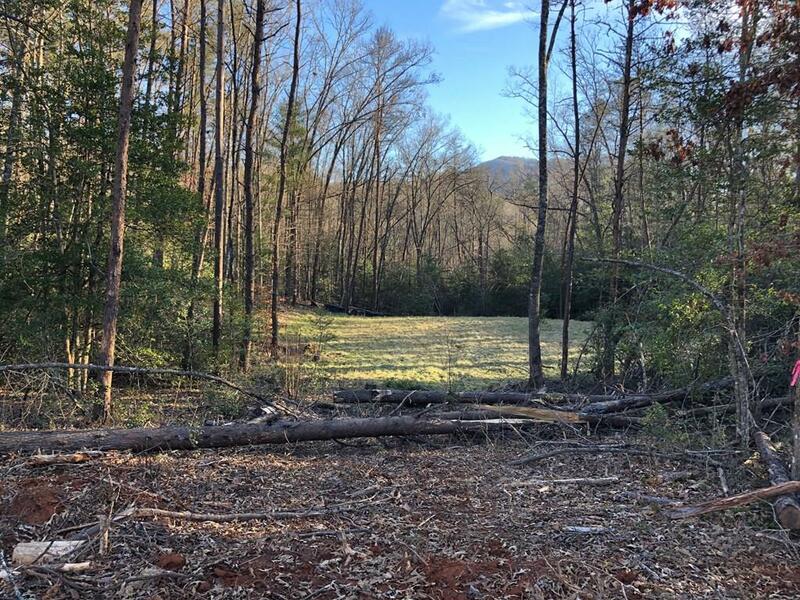 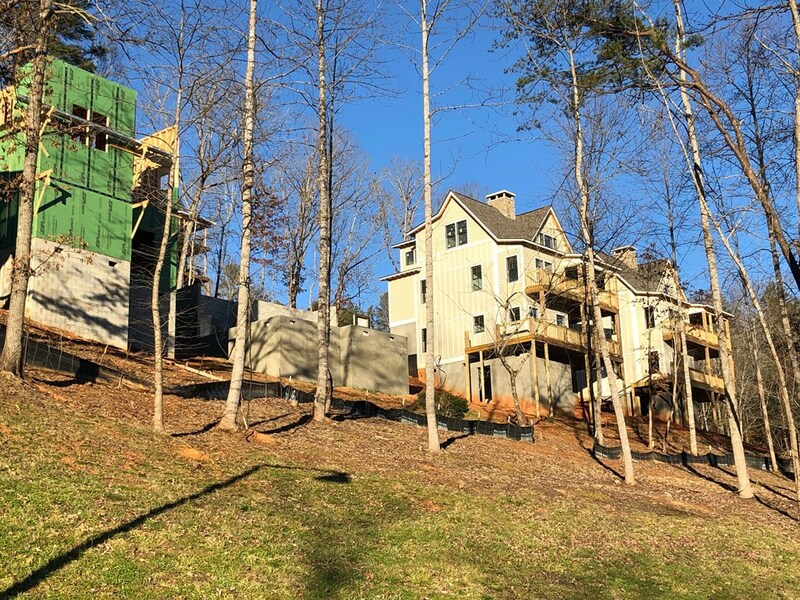 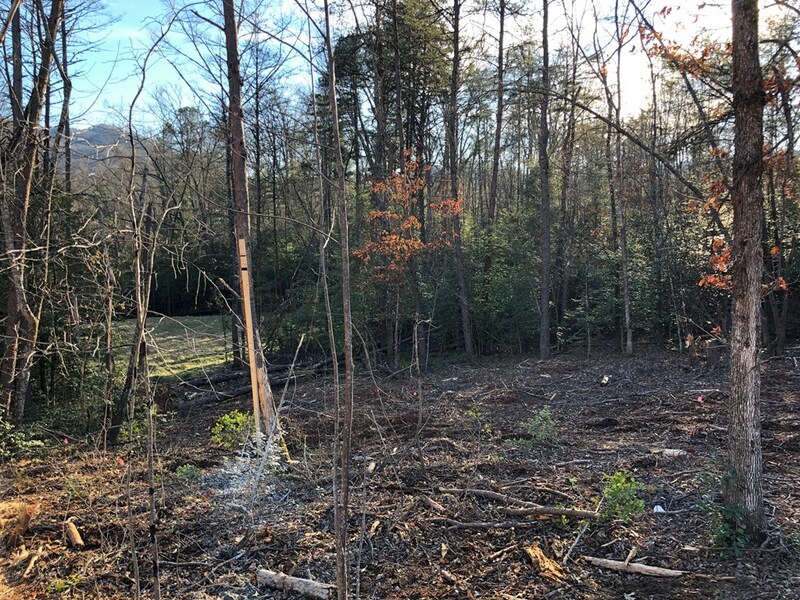 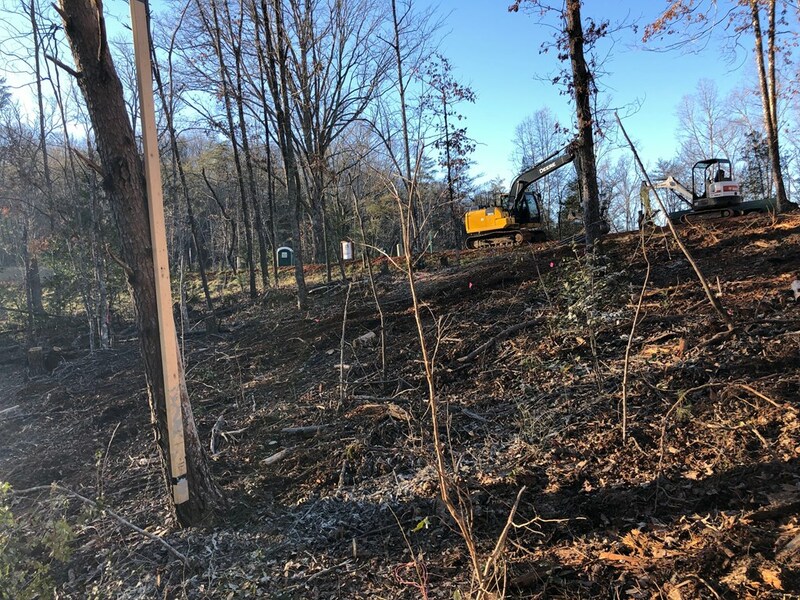 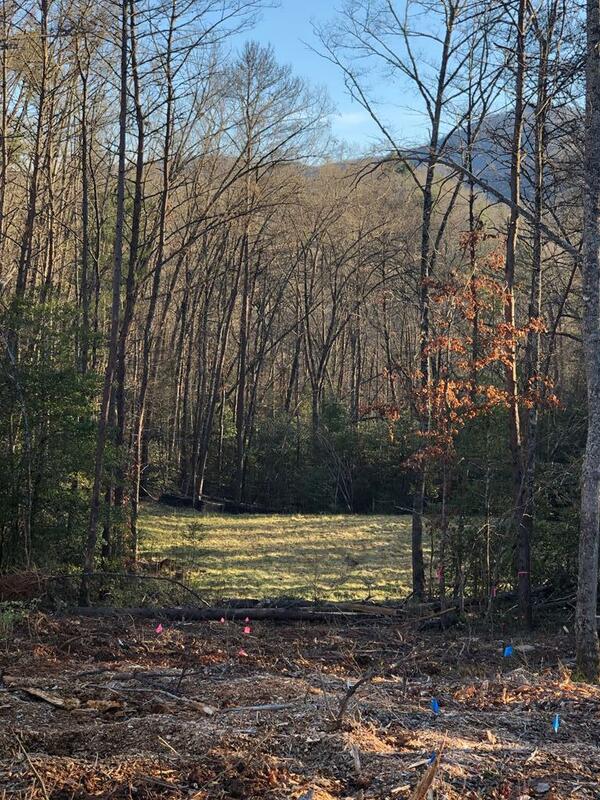 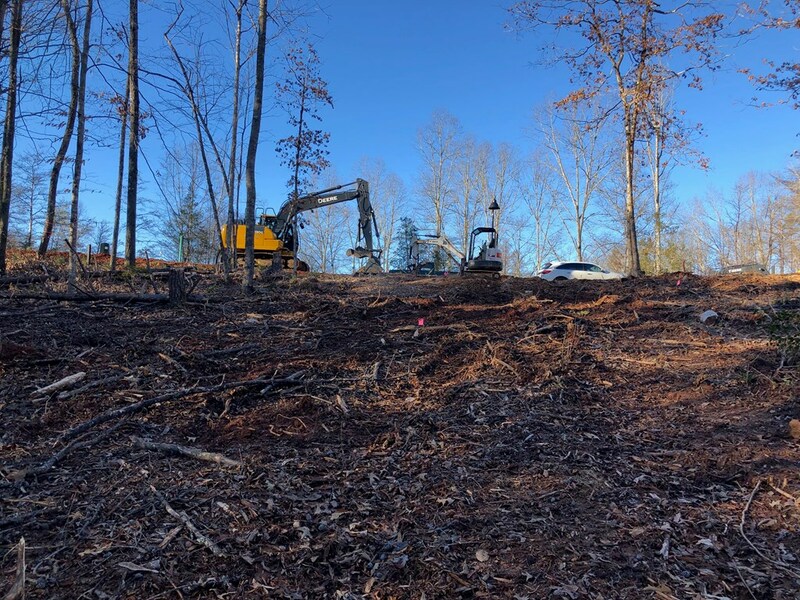 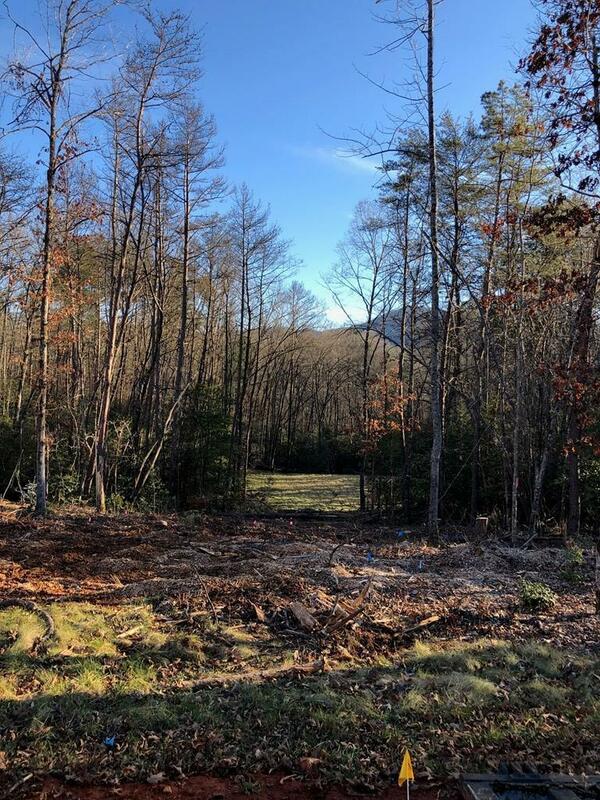 View lot in desirable, up and coming Cullowhee River Club! 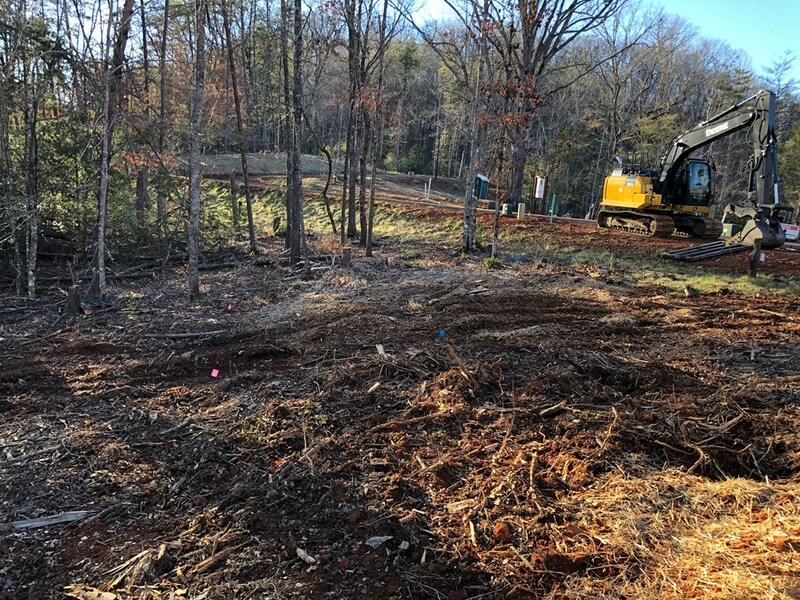 This lot is cleared and ready! 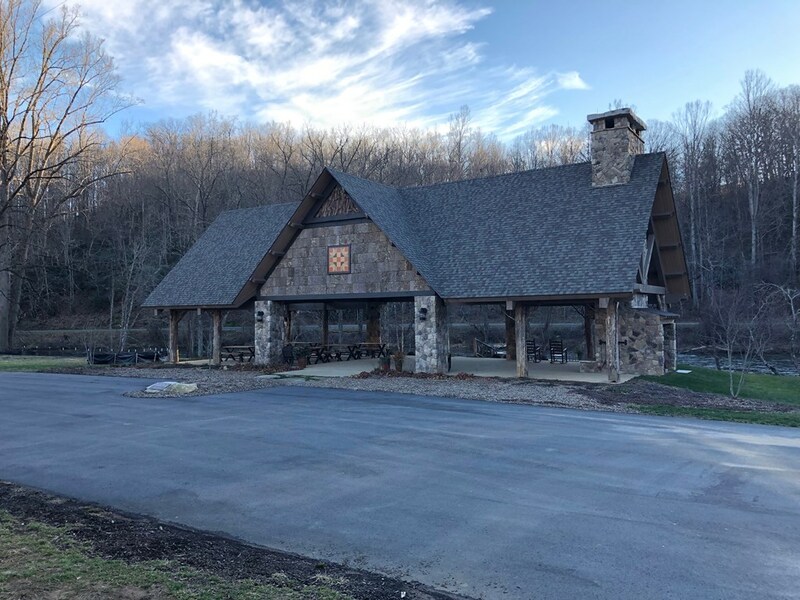 Close proximity to the WCU campus, and an easy drive to Harrah's Casino, Nantahala River, the Appalachian Trail, and much more! 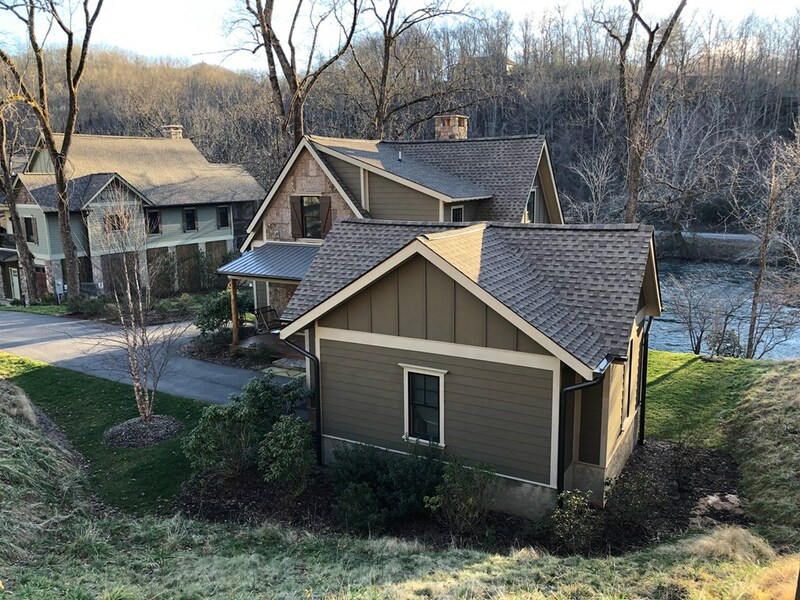 This thriving community has a lot to offer residents with beautiful common areas and plans for amenities such as a swimming pool, tennis courts, and nature trails. 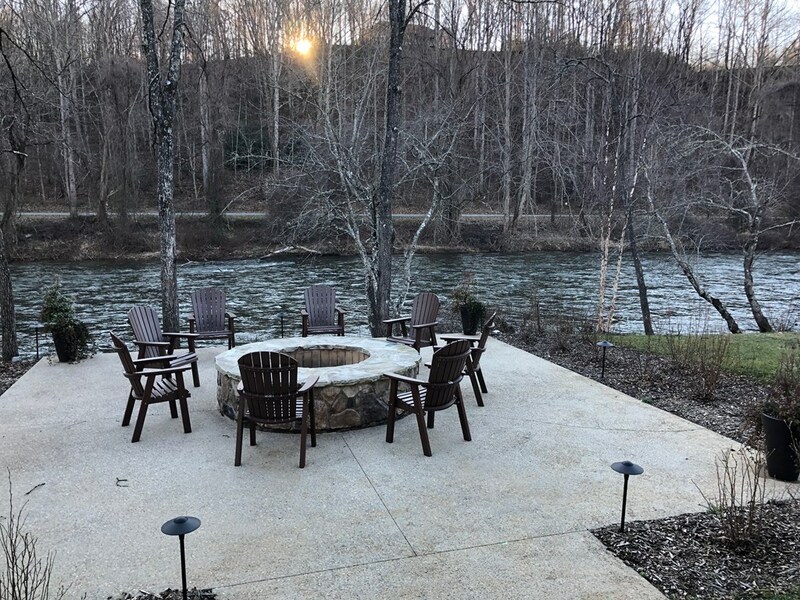 The entire property is spectacular and nestled in a beautiful setting along the Tuckasegee River. 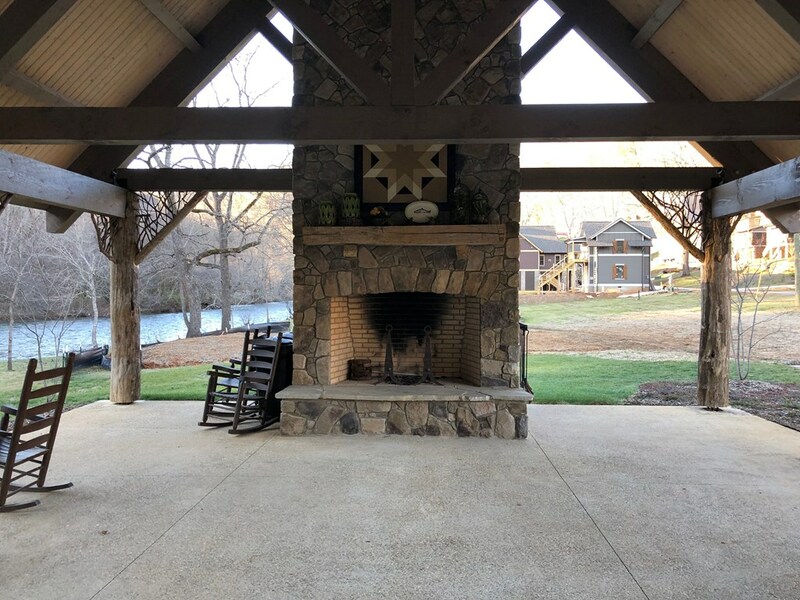 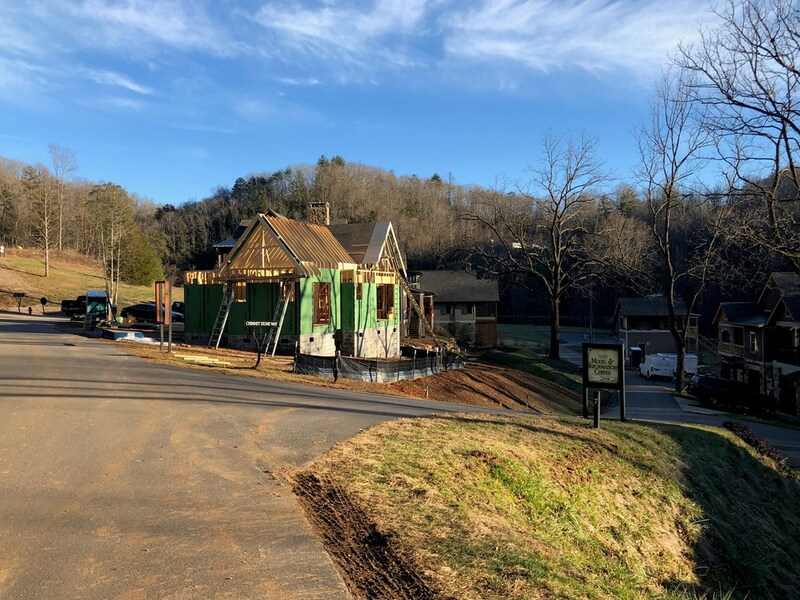 The River Pavilion is a beautiful spot for residents to gather with friends and family and offers a fire pit and seating area right on the river. 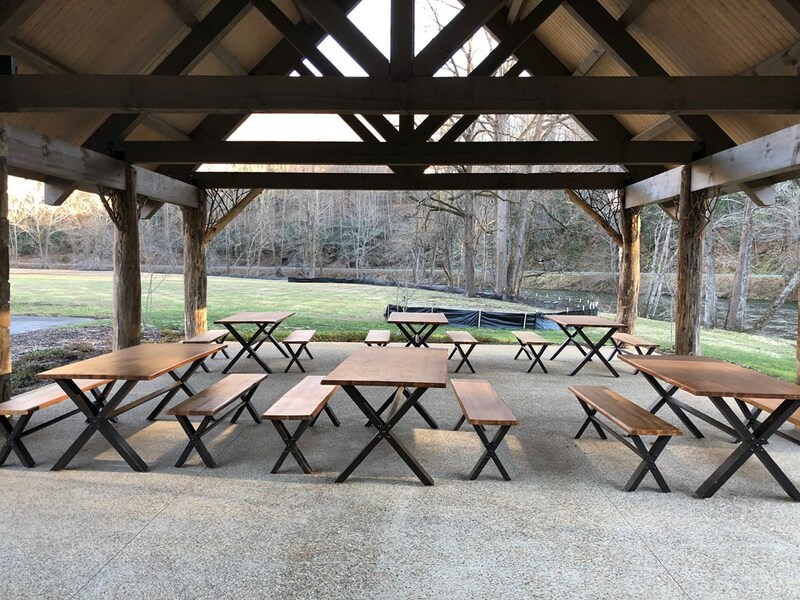 The Pavilion provides picnic tables and other seating for guests and boasts a spectacular rock fireplace for those chilly evenings! 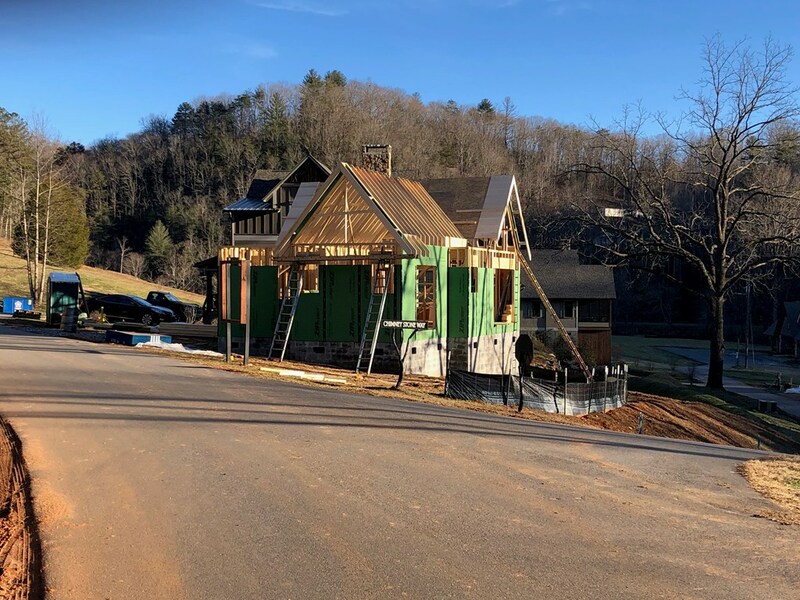 You're going to want to take a look at this!